We had a very good BBQ and Potluck program at Kelly Park last week. 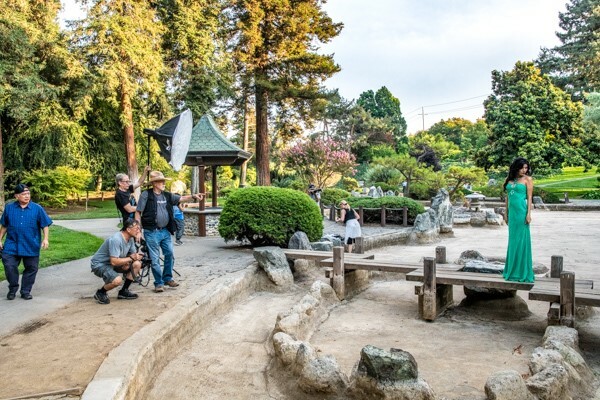 Everyone had an opportunity to photograph three models around different locations in the park. Some used natural light and others used various lighting methods, from reflectors, on camera flash, and softboxes. You can see some images below. 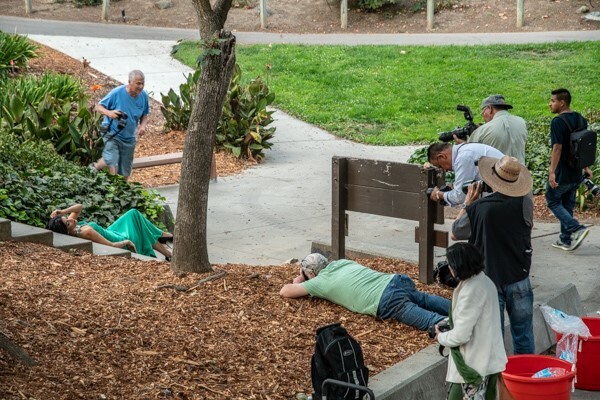 We had two programs last month, the first one was about architectural photography on our regular monthly meeting, and the second one was our annual BBQ in the park. This month we have Jim Trapp covering outdoor family portraiture. 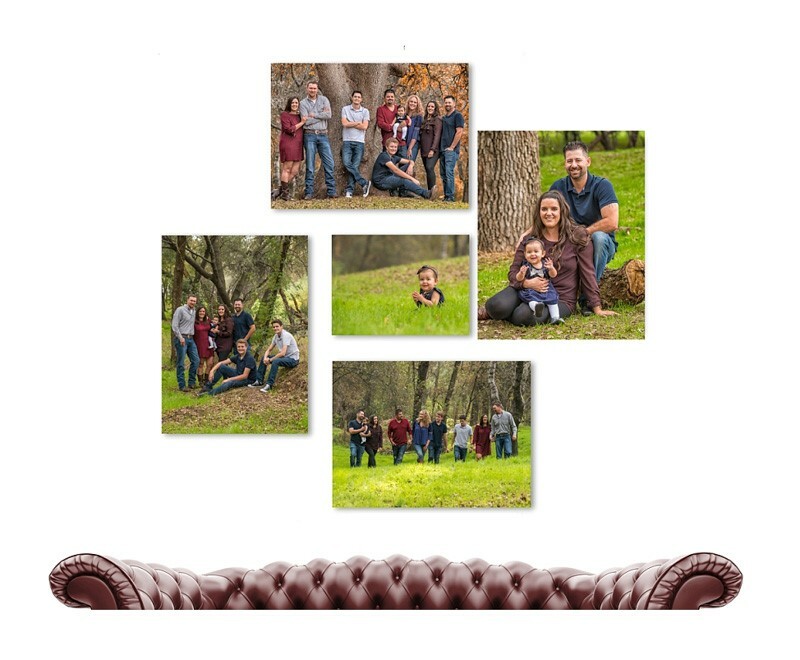 He will present at our regular monthly meeting on Wed 9/12, then he will follow with a full day program with outdoor family portraiture on the following day Thu 9/13. This a program you do not want to miss. Hope to see you all there. Jim Trapp is an international award-winning, Master Photographer. He earned his Certified Professional Photographer (CPP) and is currently one of only 42 CPP in the state of California. 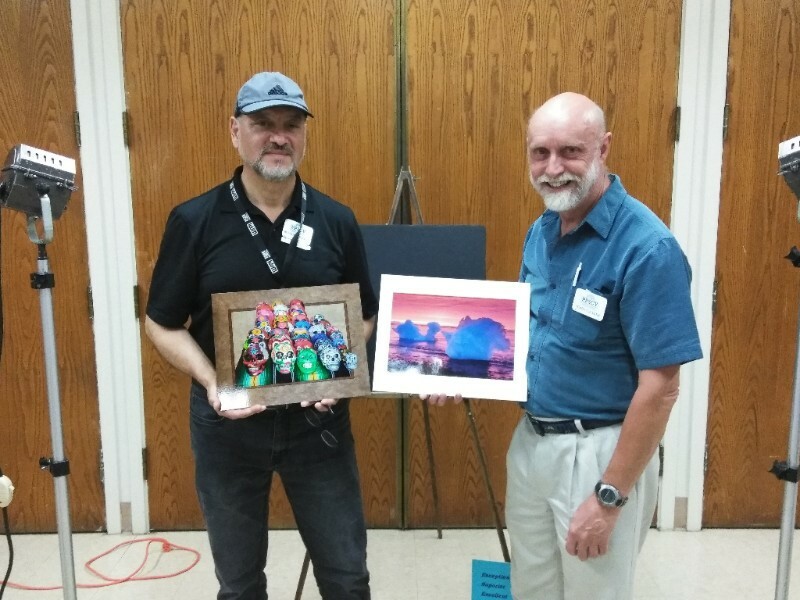 He has served as President of the Professional Photographers of Sacramento Valley from 2015-2017. He currently sits on the Board of directors for Professional Photographers of California as First Vice-President. Over the past two years, he has been a keynote speaker at several professional photography group events throughout California. Jim also offers workshops on studio and outdoor lighting, family portraiture posing, and one-on-one coaching with students of all levels. Please RSVP for this month's program by clicking on meetup icon here. Please RSVP for this month program by clicking on meetup icon here. Meeting at a park with early lecture & directions followed by outdoor family portraiture. Returning to our regular meeting location after the family portraiture. Prints to be entered should be..
Must be mounted and unframed. No maker or studio name or logo may appear on the image. Twelve elements have been defined as necessary for the success of an art piece or image. 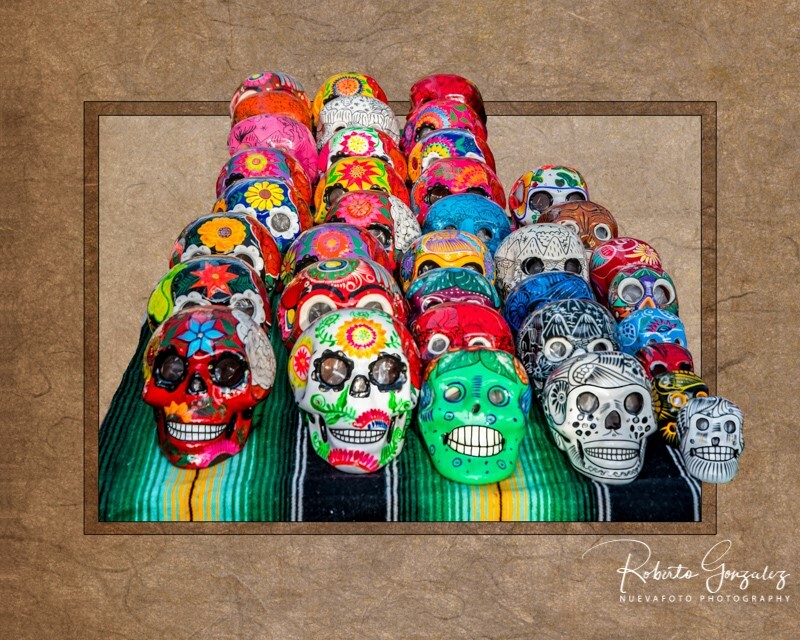 Any image, art piece, or photograph will reveal some measure of all twelve elements, while a visually superior example will reveal obvious consideration of each one. Here is a list of all twelve elements. 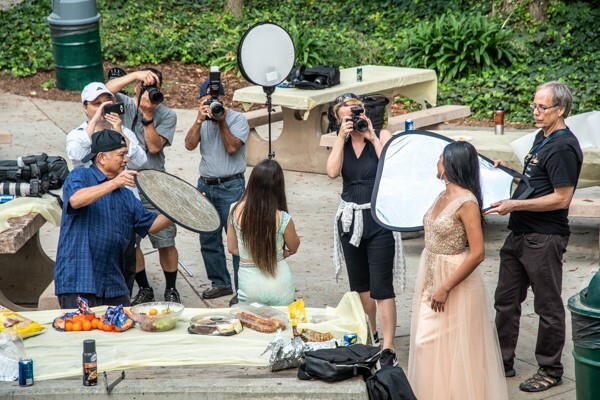 The Certified professional Photographer (CPP) program from PPA assures others of a photographer's knowledge, experience and continuance to develop new skills and techniques. It is a declaration of your professional competence! Join our study group or start a new one. You could join or start a group at any point in time throughout the year. There are a lot of resources to help you get certified. We also have two local CPP Liaison to help you with this process. The CPP program is the first of a series of educational pathways to obtain the many degrees available through PPA. 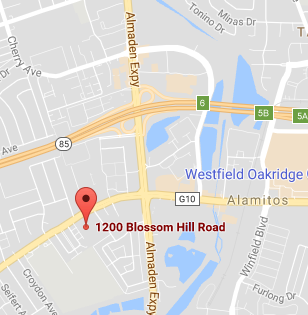 It's on the South side of Blossom Hill Rd., between Almaden Expressway and Pioneer High School. Use the driveway on the left and park in the large parking area.Look for the PPSCV sign! PPSCV meets the second Wednesday of each month, January through November. 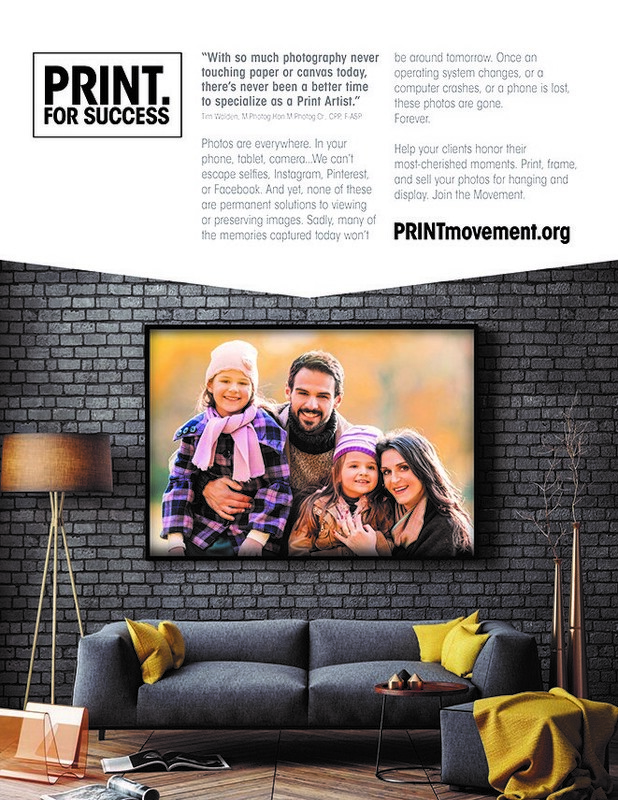 For meetings with print competition, print check-in must be completed before 7:30pm. Free for members. $20 for Non-Members if pre-registered with Meet-Up, otherwise it is $25.00 at the door.This guest fee may be applied towards your membership dues when application for membership is made at the next meeting. The Show for Real Professional Photographers! If you're in the photo industry, then you can't afford being left out. Come to Imaging USA. Make plans now to attend this one-of-a-kind event and see for yourself exactly why this is our industry's can't-miss event! Hop onto the Imaging USA website to explore the photo galleries, see the programs, check out reviews, register, and more! The prints of your dreams in vividly realistic detail! 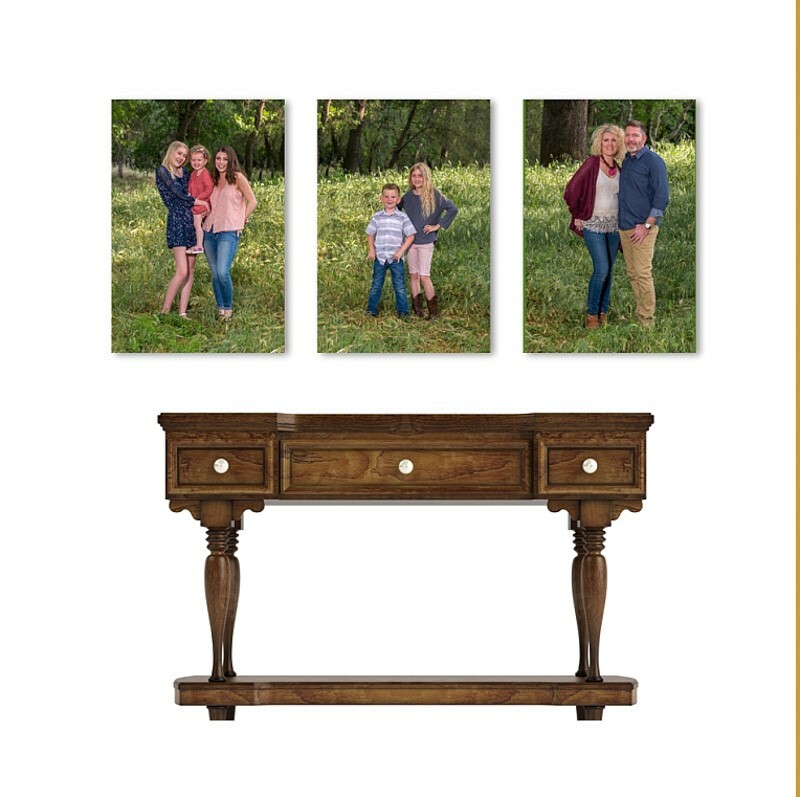 Dream Prints are spectacular wide-gamut, high definition prints with smooth gradations, true-to-life colors, and superior clarity. Made using 7 dye-based inks on your choice of 4 premium papers. 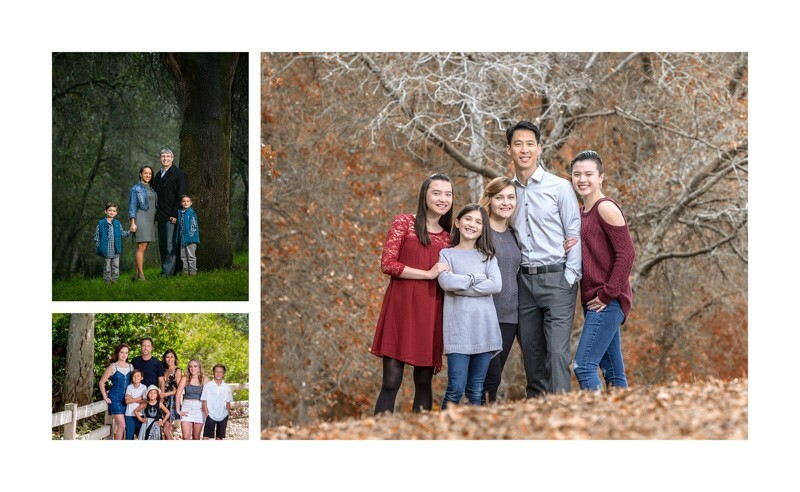 Copyright Â© 2018 Professional Photographers of Santa Clara Valley, All rights reserved. This is an opted-in email. If you would like to be unsubscribed, please let us know!